Upon signing a written tenancy agreement, the tenant has the right to inhabit your property for the term of the fixed-term lease or in accordance with the periodic agreement. 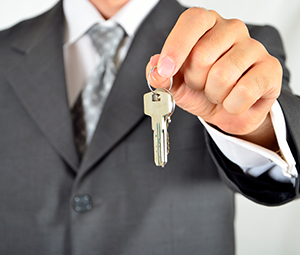 A typical tenancy agreement incorporates 40 compulsory terms. These can be added to or amended - however, expert guidance is recommended to do so. 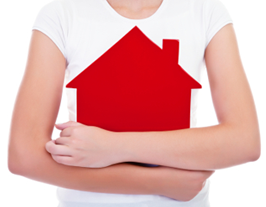 Each Australian state and territory has its own stipulations in regard to rental agreements. It's important to read the documentation freely available to landlords and tenants to help ensure the tenancy agreement you've been provided is valid in your region. You should consider obtaining independent legal advice.